It's been a cracking day out there. Perfect weather for a Bank Holiday Monday. And perfect weather for enjoying a pint on our neighbours excellent roof top terrace. Or maybe some sun tanning in the Arboretum? Or down to the Olde Tripe? And hopefully the sun is here to stay! 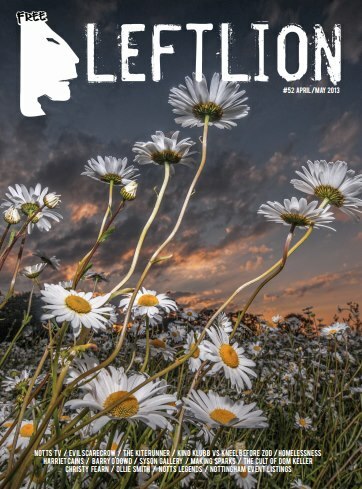 The latest issue of LeftLion is now out… jump across the street to the The Golden Fleece and pick yourself up a free copy (and you might as well buy yourself a gourmet burger and pint while you are there).